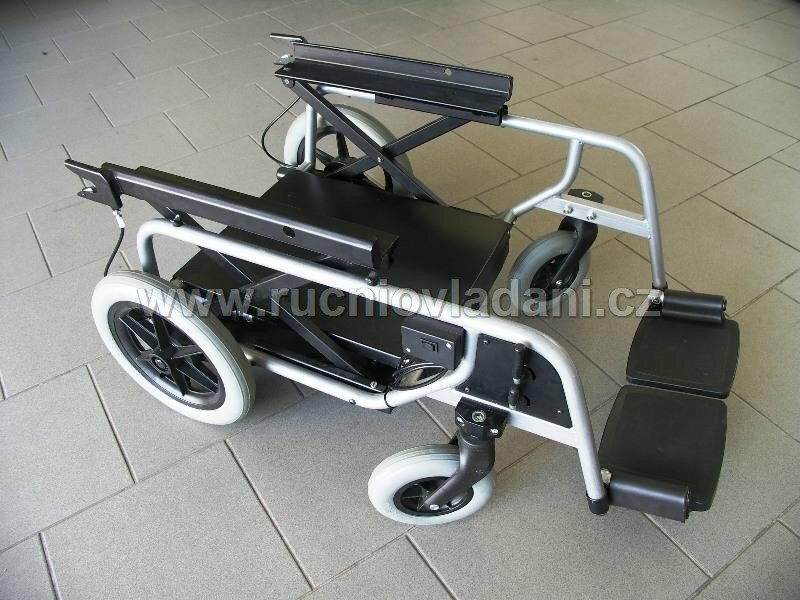 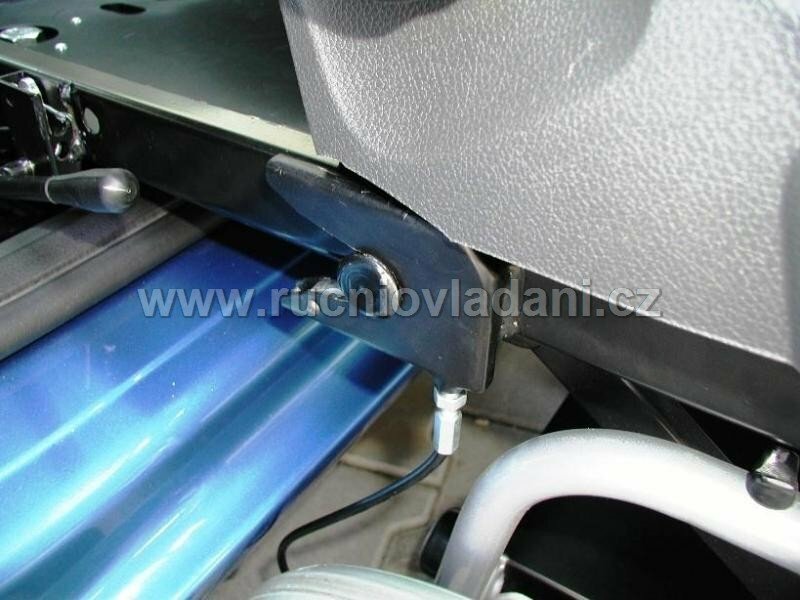 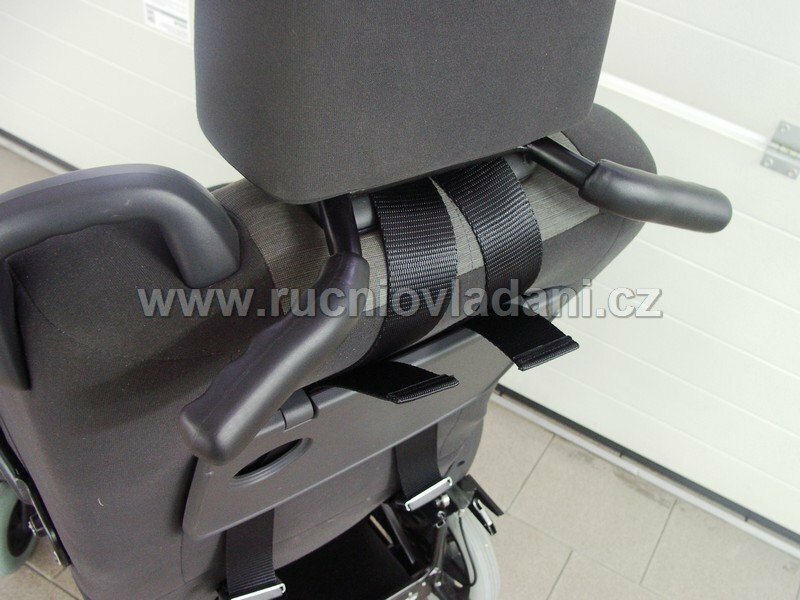 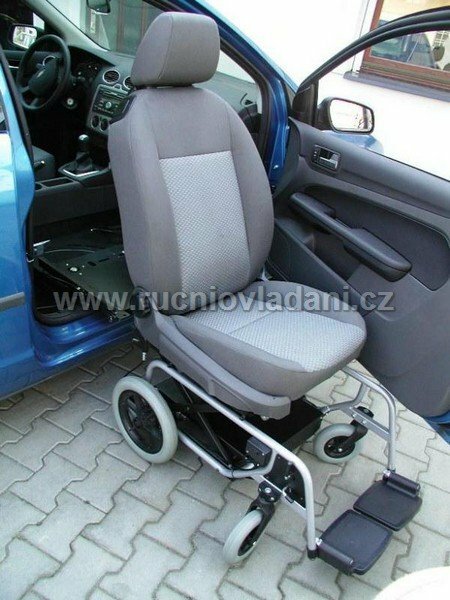 Transfer chair is used for easier move of severe handicapped into the car with support of an assistant. 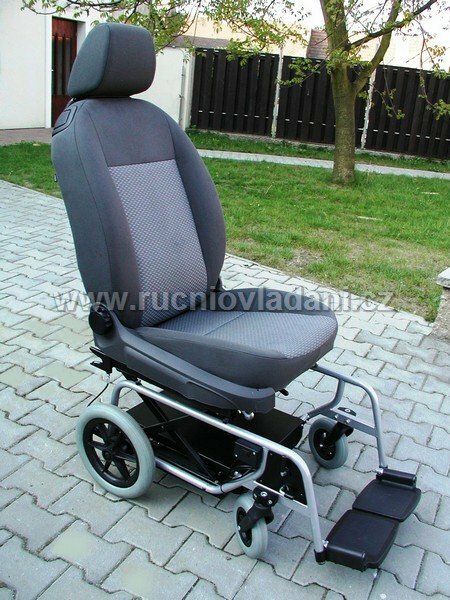 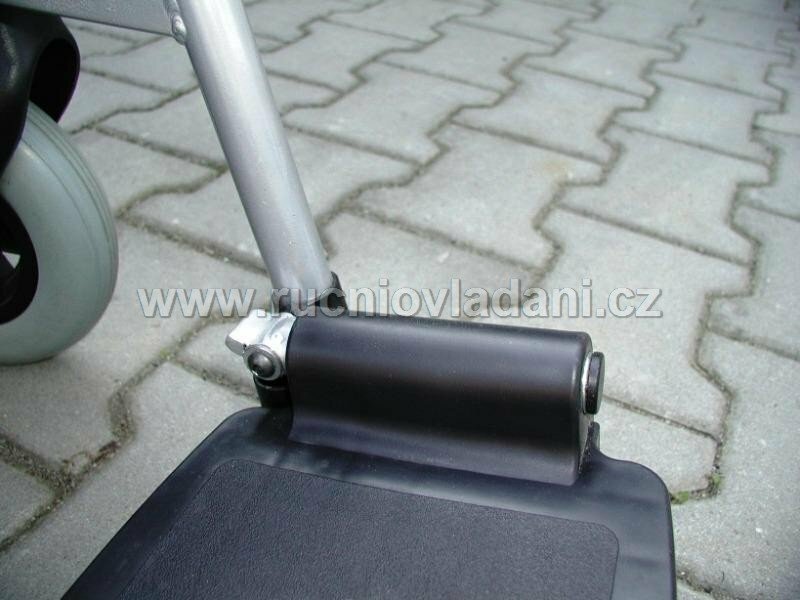 Basically, it is a wheelchair, which seat cushion and backrest are replaced by the whole original car seat. 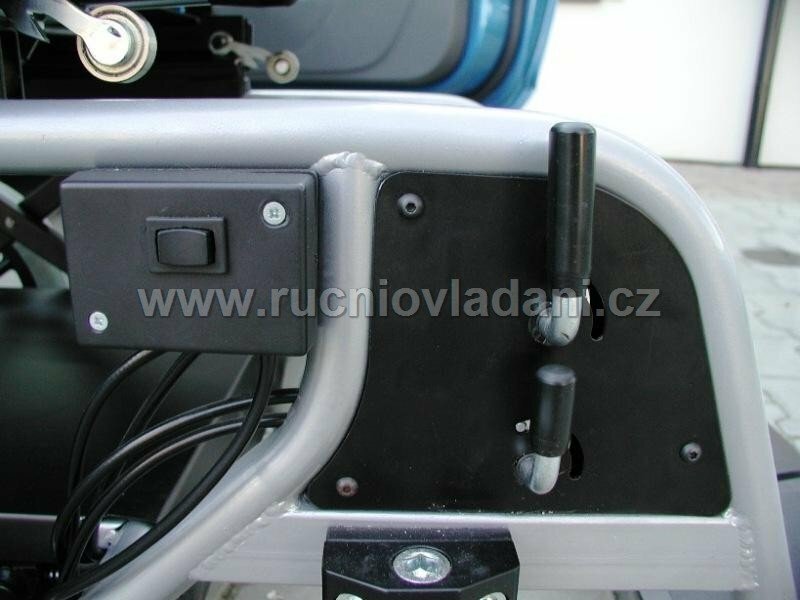 The user is moved together with this seat without having to change seat. 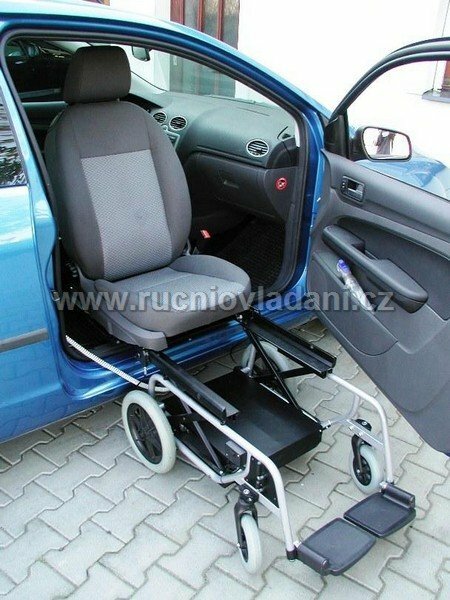 You can use this solution when shopping, at the doctors, and so on. 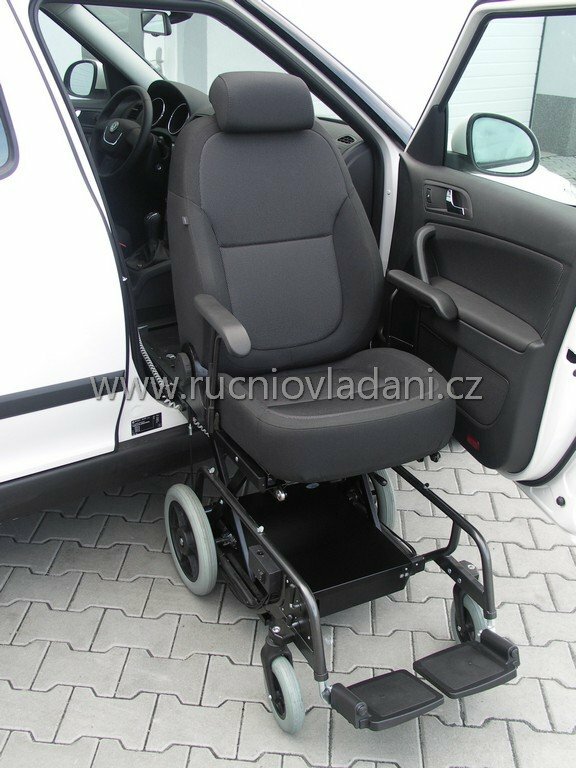 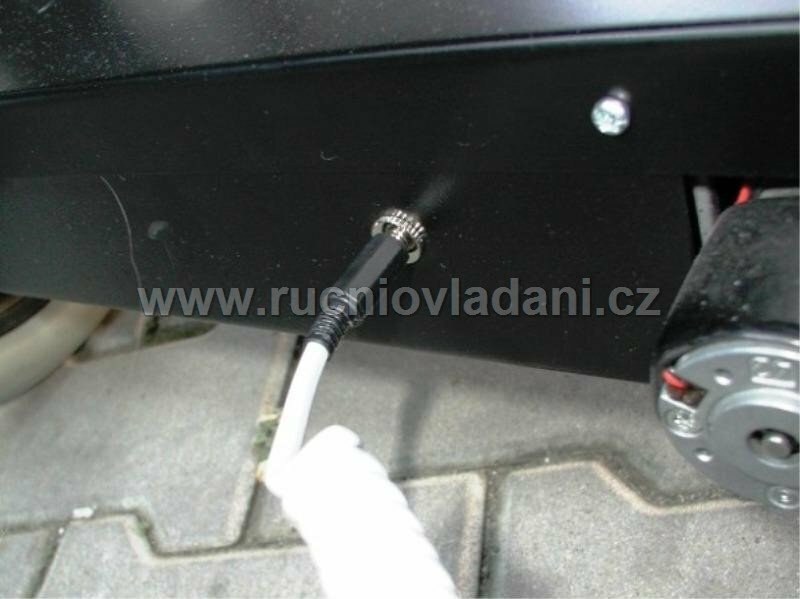 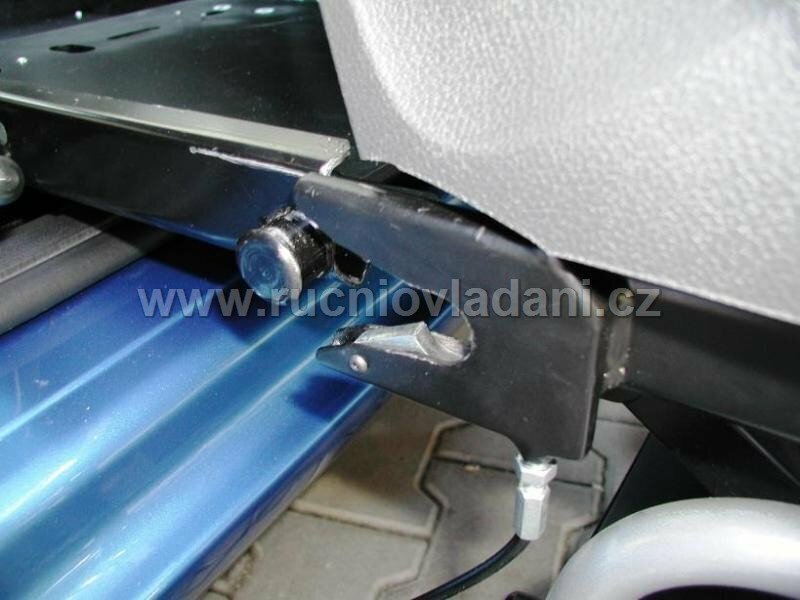 The advantage of our transport wheelchair lies in using the original car seat, which we adjust for the truck chassis and the turn in the vehicle. 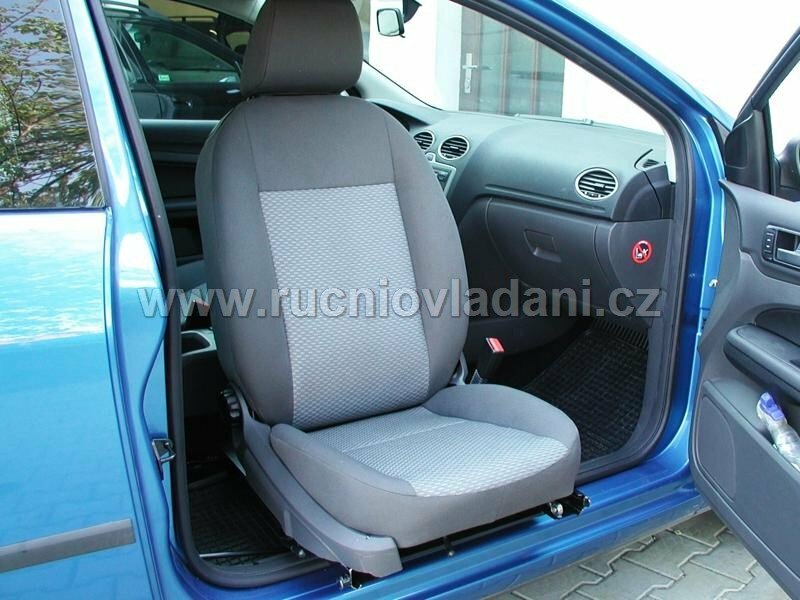 The original seats are more comfortable than seat substitutes. 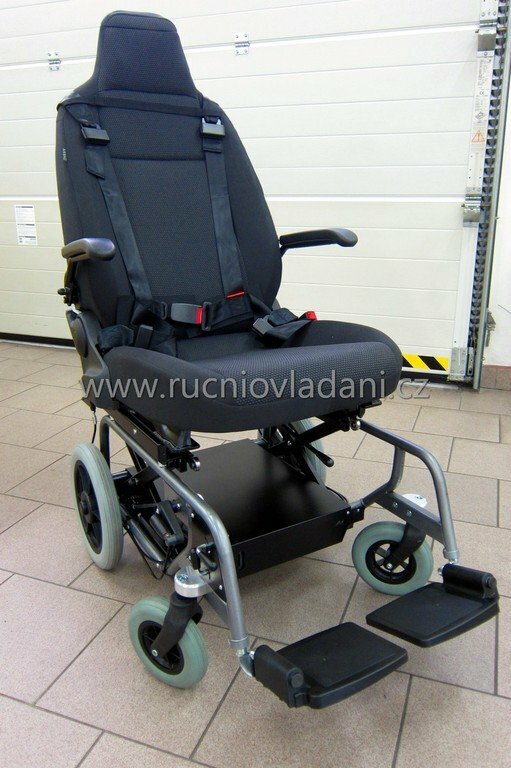 For severely disabled people we can attach seat armrests and four-point belts for better security on request.